After sharing a bleak outlook for the third quarter last week, Taiwanese mobile phone maker HTC this morning published (PDF) unaudited revenues for July 2012 as well as the first semester of the year. HTC’s unaudited consolidated revenue for July 2012 came in at roughly $835 million (NT$25 billion), while total unaudited consolidated revenue from January to July 2012 was just south of $6.15 billion (NT$183.9 billion). Last week, HTC HTC this morning released (PDF) its final results for the second quarter of this year, reporting revenue of a little over $3 billion (NT$91.04 billion) for the three-month period. Net income after tax in Q2 2012 was a mere $247m (NT$7.4 billion). 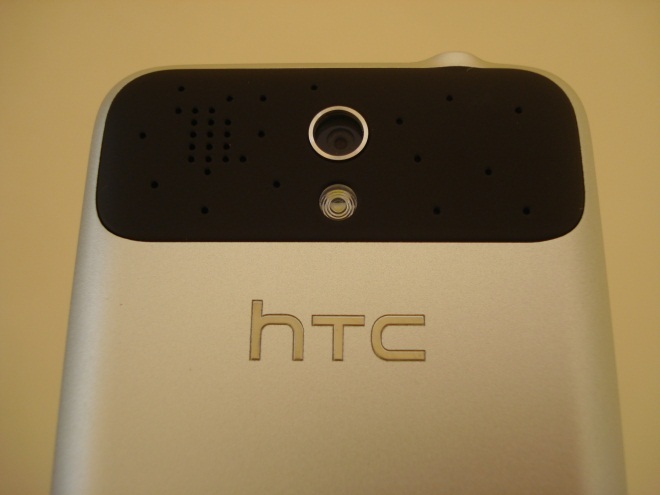 For Q3 2012, HTC forecasts revenues to come in between $2.34 billion and $2.7 billion (NT$70 billion and NT$80 billion), which would represent a 22 percent drop at the low end of that range. HTC said it also expects gross margin to shrink from 27% to 25%, and operating margin from 9% to around 7%, compared to the second quarter of 2012. Clearly, the company continues to have a hell of a hard time competing against Apple and Samsung.